The message this year with freeware, is quite definitely vintage. 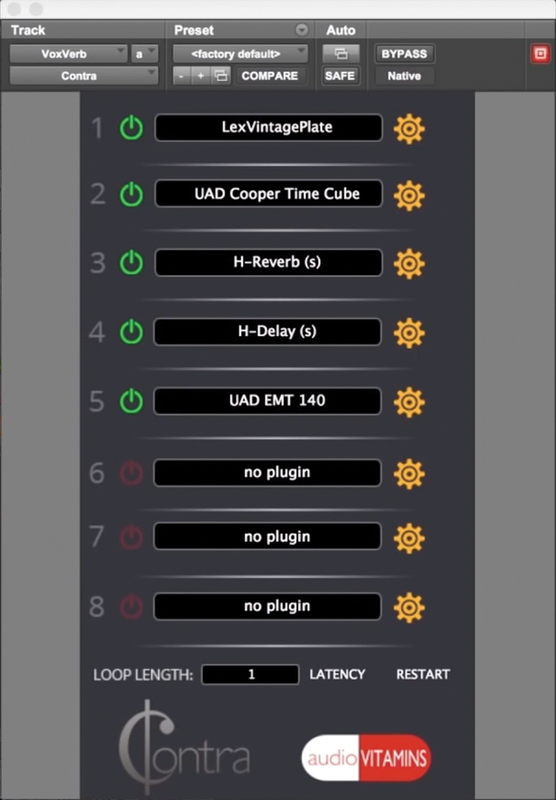 Play your vintage synth plug-in through your vintage effects, and now monitor the output on your vintage meter. 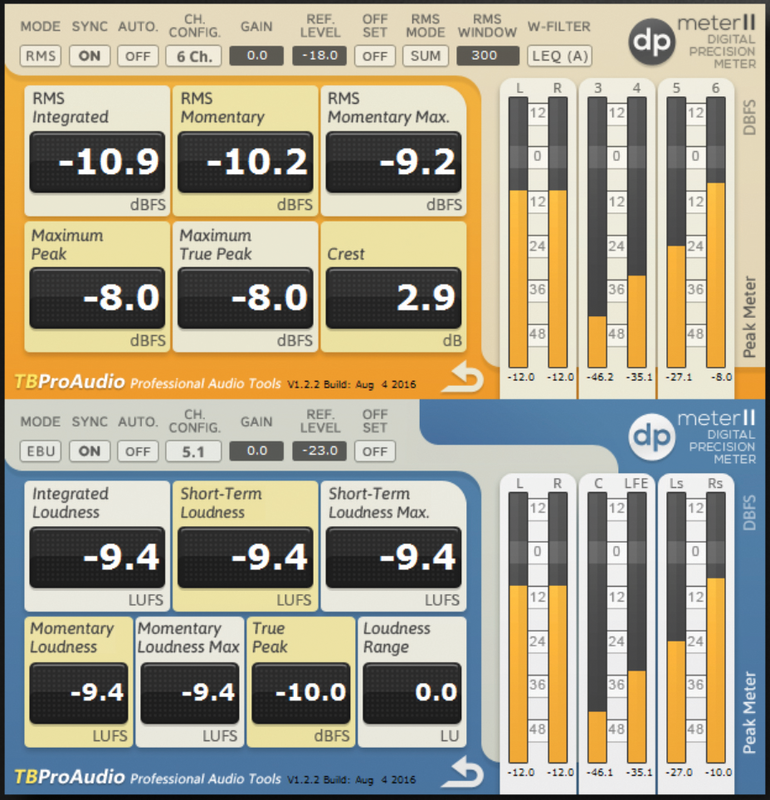 While a free set of meters might not be too exciting, a) these are by MT favourites PSP and b) they’re a tad more useful than you might imagine. The metering features in your DAW may not be the best or the most accurate, but Vintage Meter can have its VU level set from -20 to +3 or a wider -40 to +6 (or click a PPM pseudo-peak option), plus you can adjust sensitivity of the meters. A simple mono-to-stereo plug-in would probably not have made this list, but Voxengo’s uses the classic mid-side technique to create a more realistic stereo image using mid/side coding. So whereas you might think just by doubling and panning will get you stereo, this uses a technique used in mastering and precise EQ-ing to get you the stereo results. And the results are pretty darn good. We used it on traditionally mono tracks to see how it would cope, and it was neither too retrained nor too OTT. The presets help you get started and should be used as a platform to explore. Sounds far better than it looks. 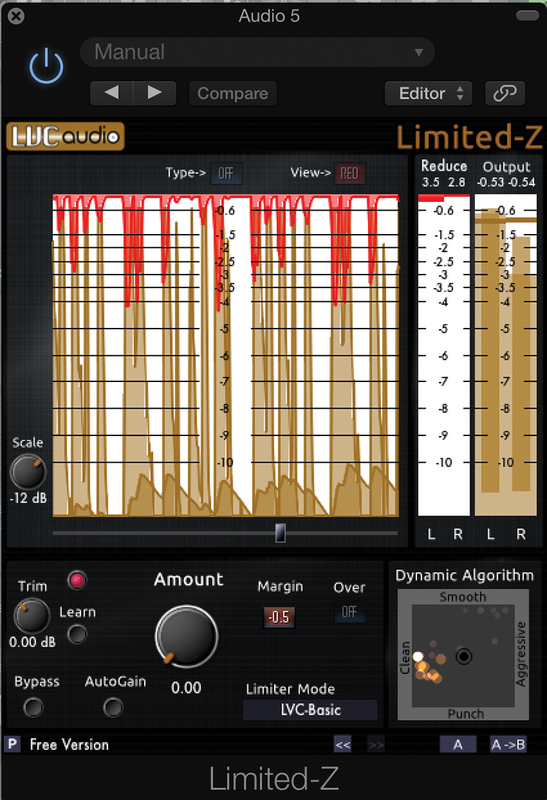 We’ve included limiters in our utilities list as they’re arguably less creative than in-your-face mix and sound design effects. This is one of the best out there, certainly in terms of ease of use, and is based on LVC’s fully fledged Limited-MAX mastering limiter. You get metering, look-ahead brick-wall limiting, and several onboard algorithms to provide transparent limiting. If you have a stack of similar outboard plug-ins that perform a same-ish but subtly different task, then Contra could be the plug-in that helps you stop the endless faffing that goes with the territory of multi-plug-in auditioning. 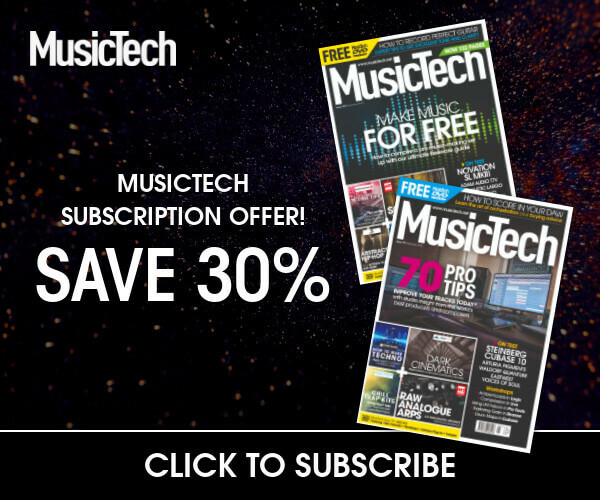 You’re probably used to setting up multiple plug-ins on a track and muting like a demon. Contra allows presets to be created that represent your favourite outboard – compressors for example – and how they might be good for a particular sound. Working on a bass sound? 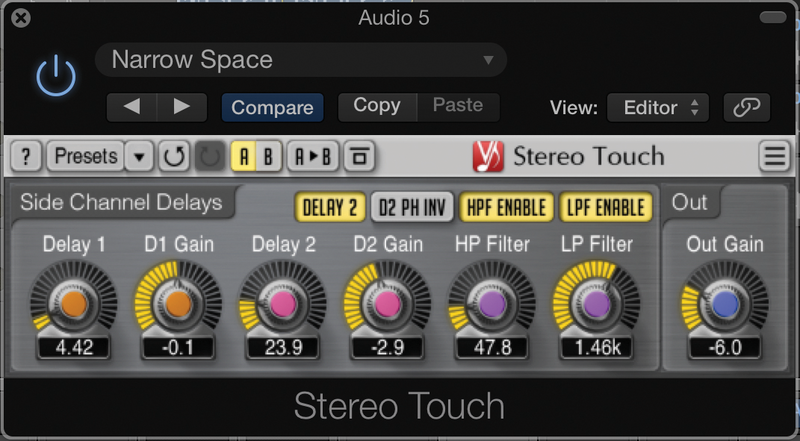 Load up your favourite compressors, set audio levels and easily audition them on the fly. Simple! 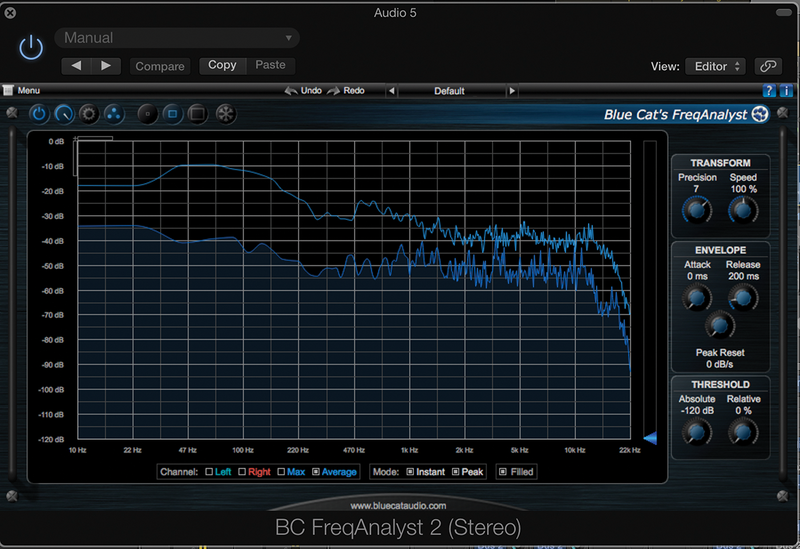 It’s another free Blue Cat plug-in, and while these are adverts for bigger paid-for plugs, they still offer a tremendous range of features for the buck, or lack of it. This spectrum analyser lets you get to the heart of your sound by allowing you to monitor its spectral content in real time and in high definition, thanks to its ‘unique smooth interpolation algorithms’. Again, metering is important, and if your setup is multi-channel, then this freebie offers you a great way to keep tabs on your various signals. The meter includes RMS, EBU R 128 and TruePeak measurements and includes manual loudness matching (something V1 didn’t have). Surround and multi-channel processing is tailored for with two to six RMS channels, 2.0 stereo, 4.0, 4.1 and 5.1 surround. The GUI is good – not the best here, but still a cut above many, and there’s a hell of a lot crammed in there including several Modes, six RMS and Peak readings and seven Loudness parameters. Lots to get your teeth into for multi-channel metering action.